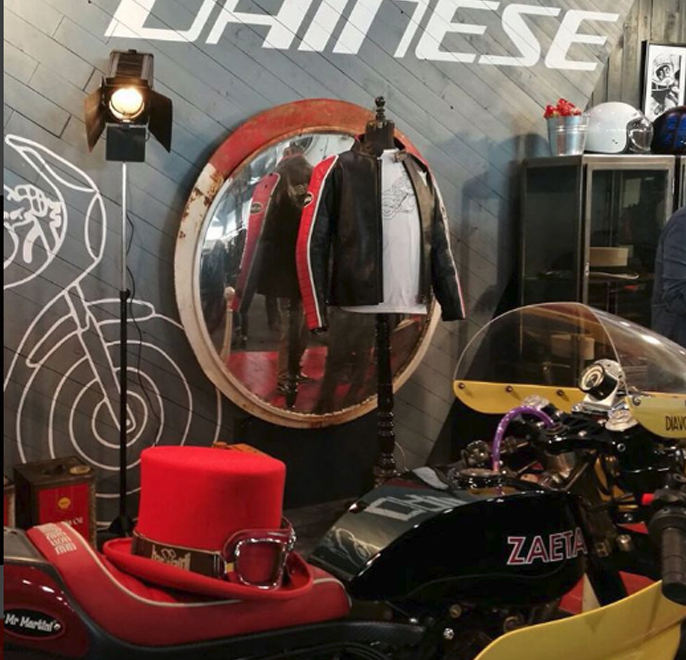 Verona – Motor Bike Expo is the event recognized as the most important event with focus on the custom. Over 155.000 visitors, doing better year after year and proving to be beating heart in the field of motorcycling. Motor Bike Expo had over 600 exhibitors and over 70 appointments in three days between exhibitions, shows, Comparisons, presentations, awards, meetings ranging from custom to sport, passing also for the deepening of technology and industrial, social and artistic expression related to the two wheels. The field of special, it was confirmed the most important among the offers of motor bike expo: in this edition the audience could see over 200 bikes, carried out by the customizer most rewarded and known to the world, special guest American, Asian and from Kuwait .